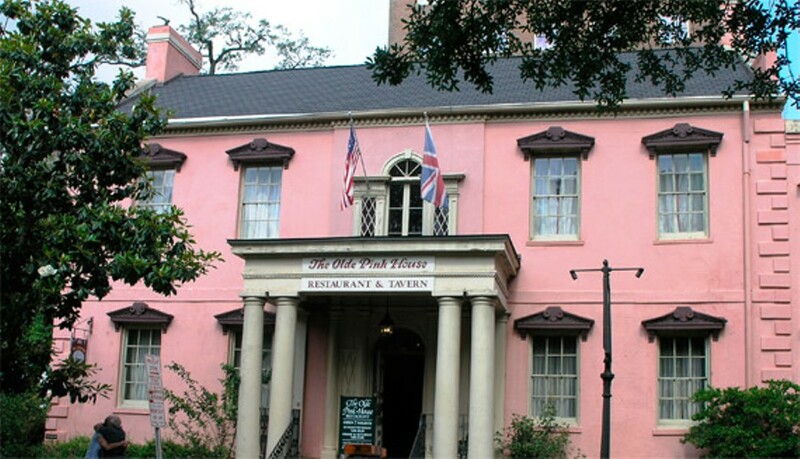 The warm and inviting front of The Olde Pink House, in Historic Downtown Savannah. 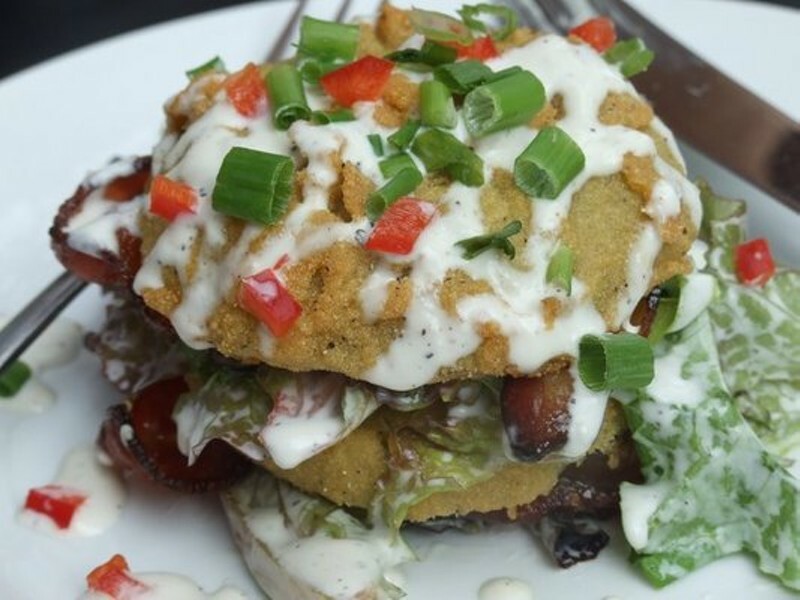 Kellie B. BLT salad: 2 fried green tomatoes, bacon, mixed greens and ranch dressing..holy jesus! 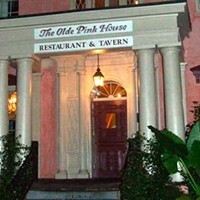 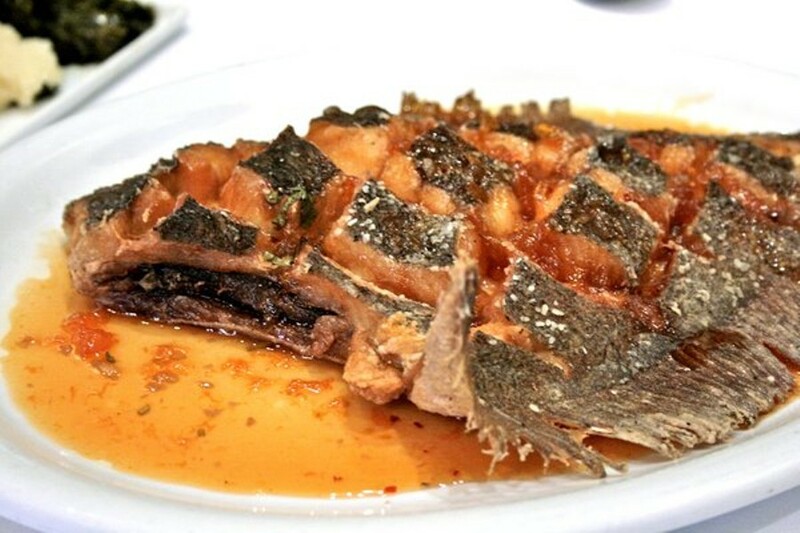 The Olde Pink House is widely regarded as a top selection for fine dining in Savannah. 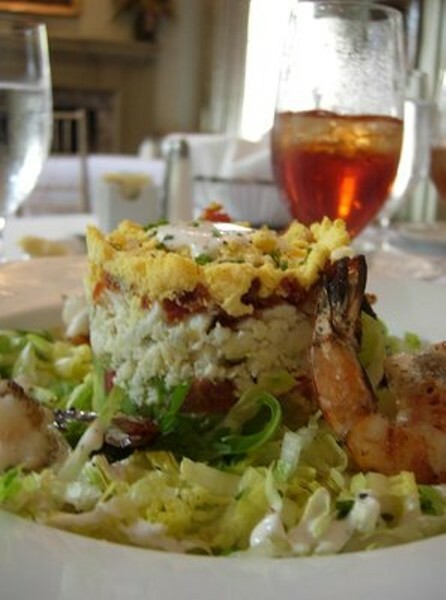 The longtime Downtown standard offers guests a chance to experience fresh, Southern cuisine, all while dining in a casually sophisticated, immaculately restored 18th century mansion. 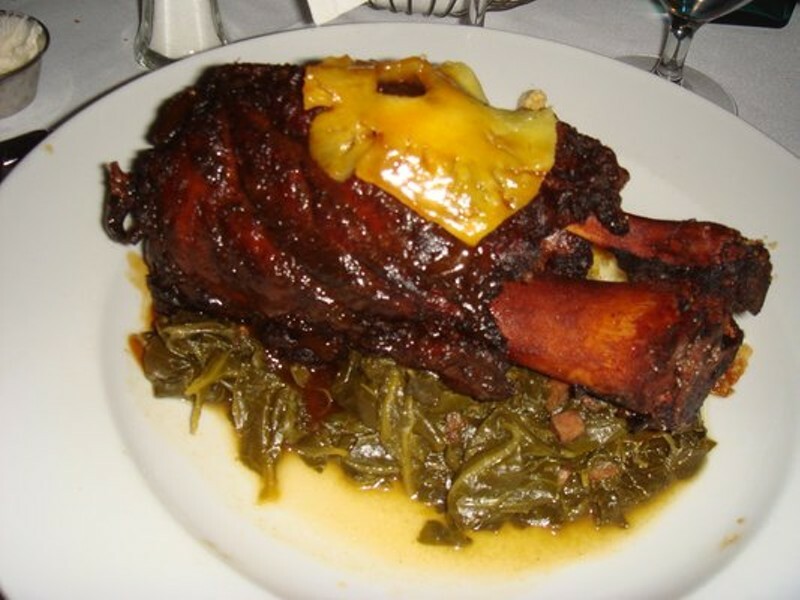 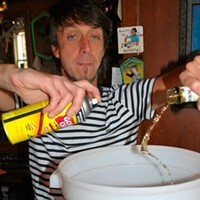 A Best of Savannah selection.